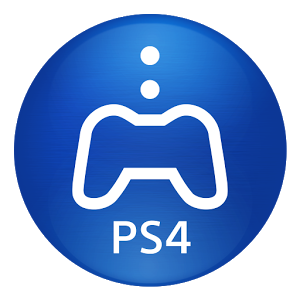 Unfortunately PS4 Remote Play is only available for the Z3 family at the moment, though it's possible that it could be expanded to other Sony phones and tablets. (If you've got any other brand in your house, don't hold your breath - unless you're rooted.) 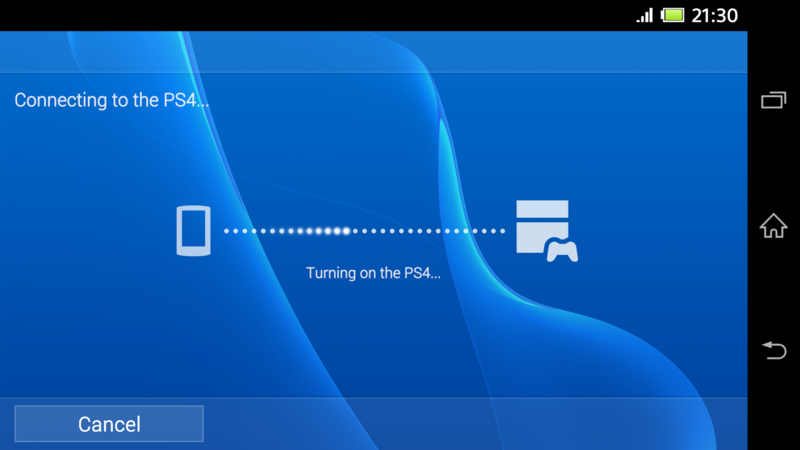 The app only works over Wi-Fi, though you'll also need an active Internet connection to sign into your PSN account. 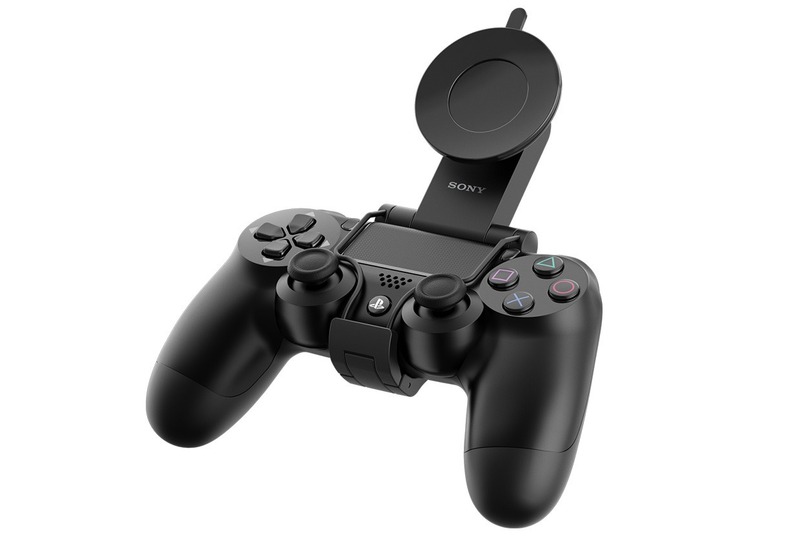 A PS4 controller is a must - no on-screen controls here - but if you're interested in this system, you almost certainly have one already. According to the app description and this promotional page, there are no restrictions on games themselves - any disc or downloaded title for the PS4 should work across the connection. 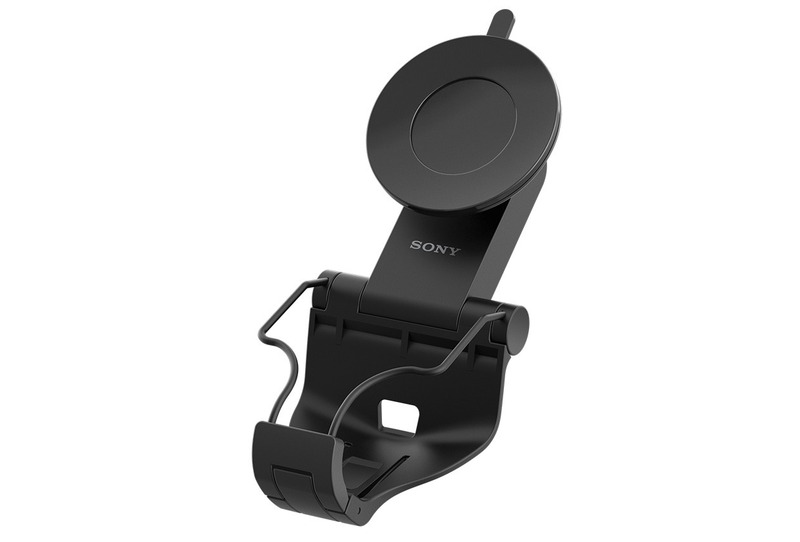 Sony has a clip-on mount that lets you hold a phone and controller at the same time (like the MOGA and similar contraptions), but there doesn't seem to be a purchase link on the online store. Some early users are complaining that the app tells them their Wi-Fi network is too slow, so it's probable that this system needs a 5GHz connection and/or specific Wi-Fi bands. 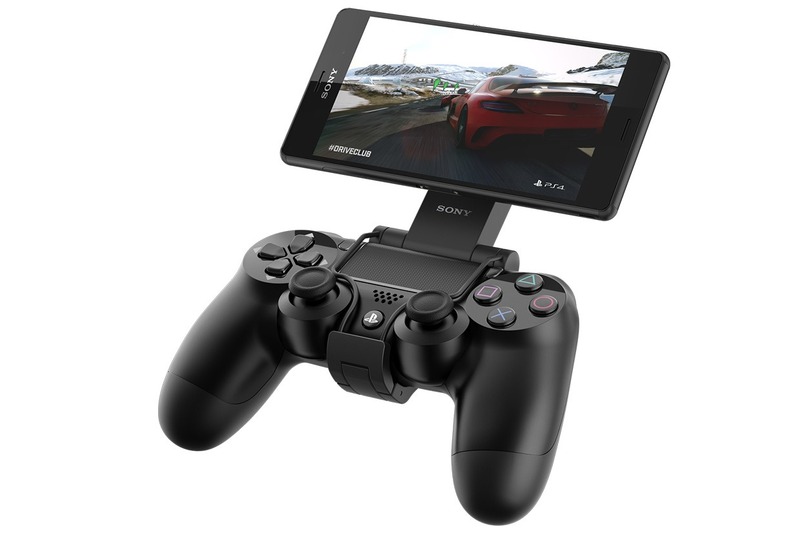 For similar functionality within Sony's ecosystem, PlayStation Vita owners can remote-play as well. Wii U owners have this functionality built in thanks to the system's unique tablet-controller, and PC gamers should check out NVIDIA's GameStream on the SHIELD Portable and SHIELD Tablet.